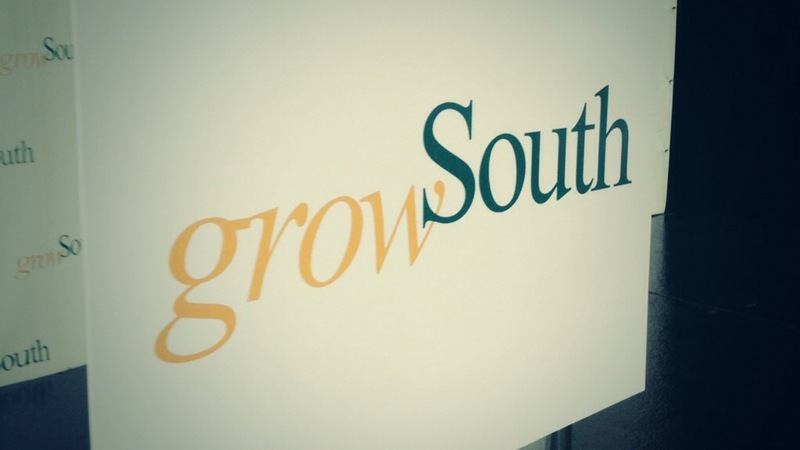 Last night, the Mayor returned to the southern sector of Dallas for his annual report on the GrowSouth initiative in South and Southern Dallas. The report focused on development and encouraging stories over the past year. We, the Mayor's Star Council, took a much larger role in the event this year, and we helped promote the many great things coming from the GrowSouth plan. 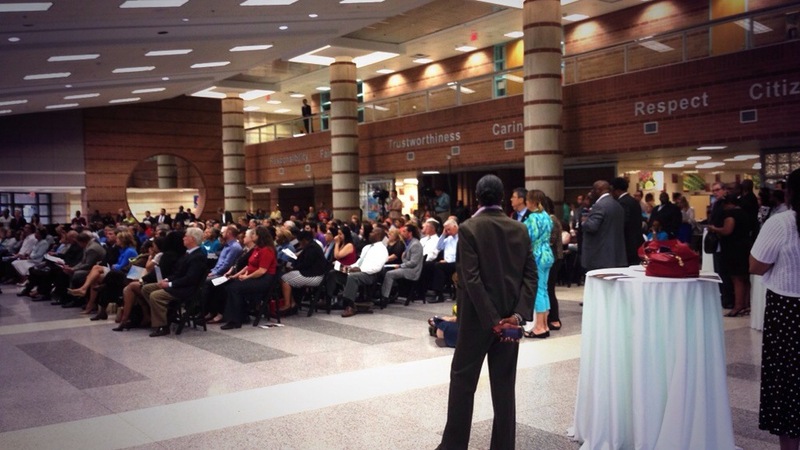 This year, a packed cafeteria at Yvonne A. Ewell Townview Magnet Center (which houses the #1 high school in the nation) in Oak Cliff played host to Mayor Rawlings and his year two report of the GrowSouth plan. It was great to catch up with the many friends and faces all working towards the same goal of cultivating the opportunities that exist in South/Southern Dallas. The Mayor focused on his ten key indicators of the GrowSouth plan. And, while the Mayor shared stories of increased economic growth and neighborhood development; a small army of MSC members took to social media to share the Mayor's plan. While the Mayor shared great information, graded the progress and discussed how the city can do better; for us, our highlight came when three of our very own Mayor's Rising Star Council members joined the Mayor on stage at the conclusion. Seeing these MRSC members and hearing about their hopes for their neighborhood was an inspiring conclusion to the Mayor's report. As the MSC and MRSC continue to build relationships in South Dallas, events like today are a great way to see how far we've grown and how much more work there is left to do.